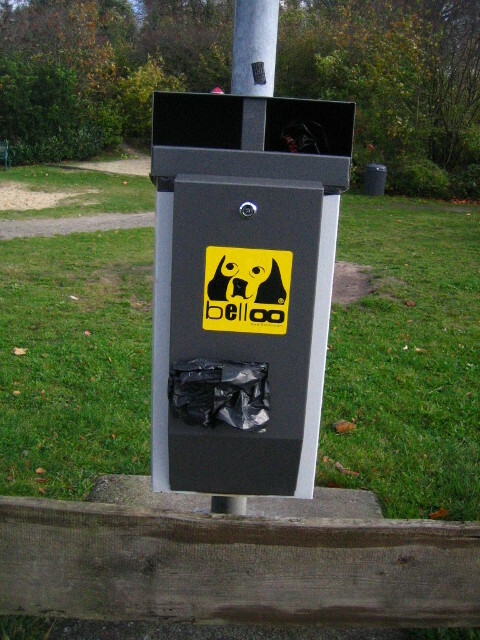 Belloo – bag and trash bin, Dortmund-Ems-Kanal, Germany. Other ones you can see here or here. 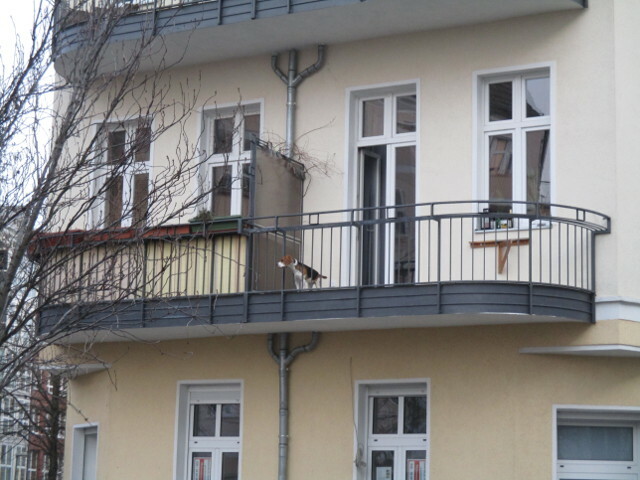 Orange automat for doggy poop, Lietzensee Berlin-Charlottenburg. Other ones you can see here or here. 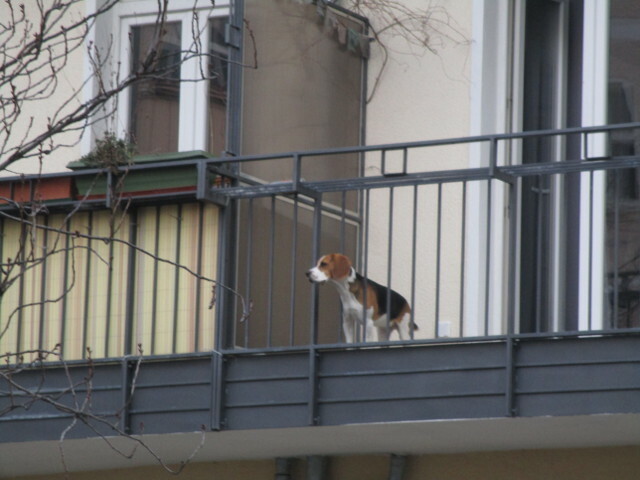 here is the Berlin version of a dog’s gassi bag. Maybe you can remember the Austrian one. So have a clean start into monday morning! !